Includes transportation to/from the airport! Airline discount code available (Ask us for more info)! 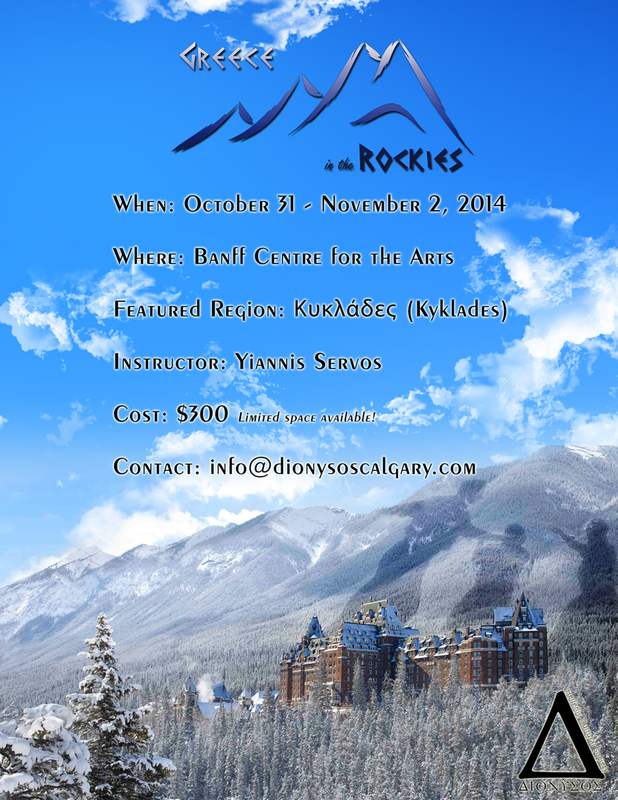 Email info@dionysoscalgary.com for more info!